Oscuro is a brand new creative Shopping Themes. The selection of Oscuro Themes demos cover a range of projects and make it easy to launch Fashion Store, Shopping Cart and even online stores with OpenCart. This powerful OpenCart theme builder lets you create themes in minutes! Features: Responsive Layout, Mobile Menu, Products Tab Slider Module, Newsletter Module. Oscuro OpenCart Themes comes with Amazing Minimal Cart Store 1 Premium OpenCart Themes. 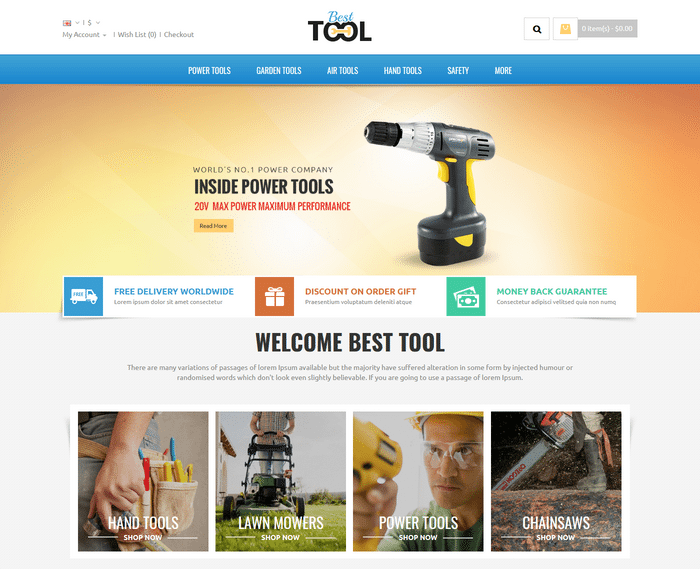 This powerful OpenCart theme builder lets you create themes in minutes! Features: Responsive Layout, Mobile Menu, Products Tab Slider Module, Newsletter Module. Oscuro – Responsive Opencart Themes comes with Amazing Fashion Cart Store 2 Premium OpenCart Templates. 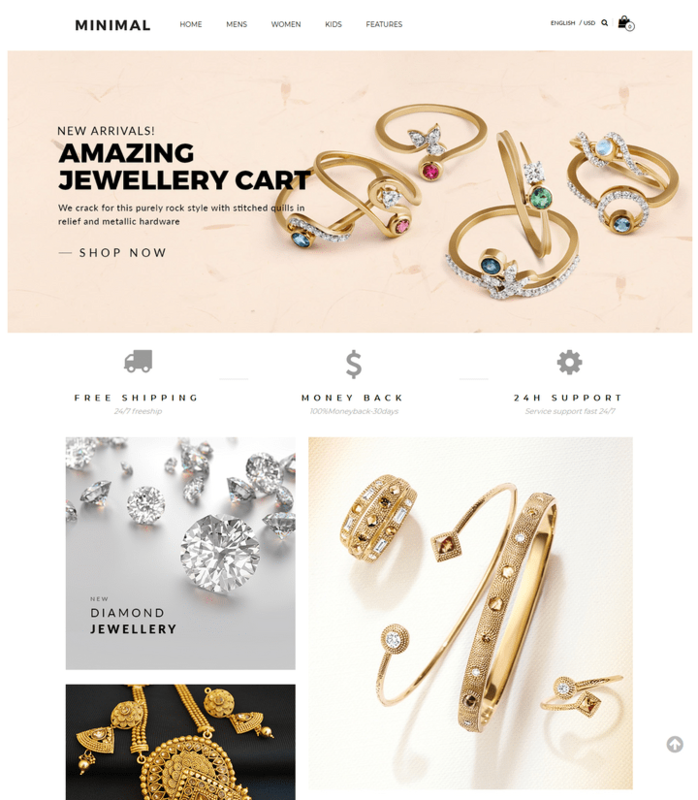 The selection of Oscuro Themes demos cover a range of projects and make it easy to launch Fashion Store, Shopping Cart and even online stores with OpenCart. 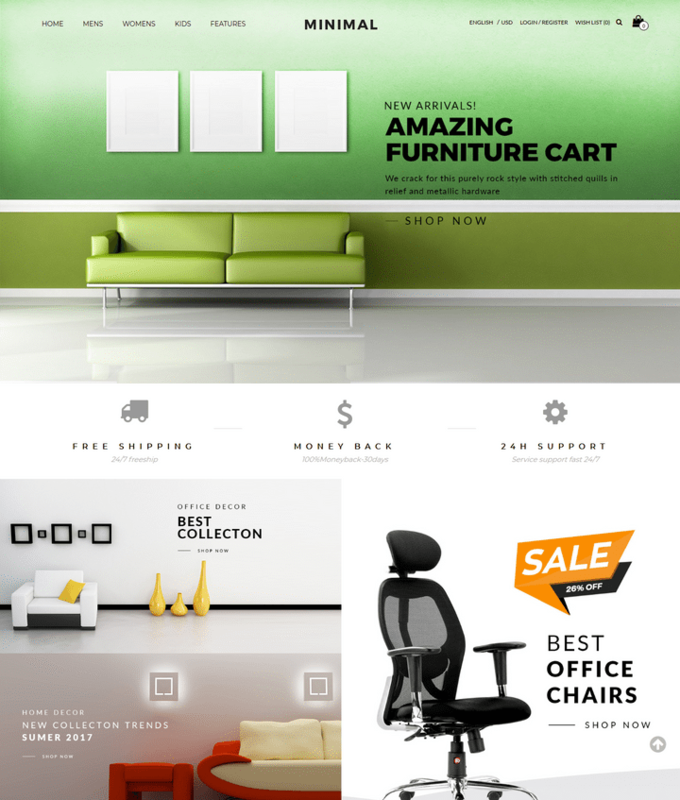 Oscuro – Responsive Opencart Themes comes with Amazing Furniture Cart Store 3 Responsive Opencart Themes. Looking for a Responsive Opencart Themes? 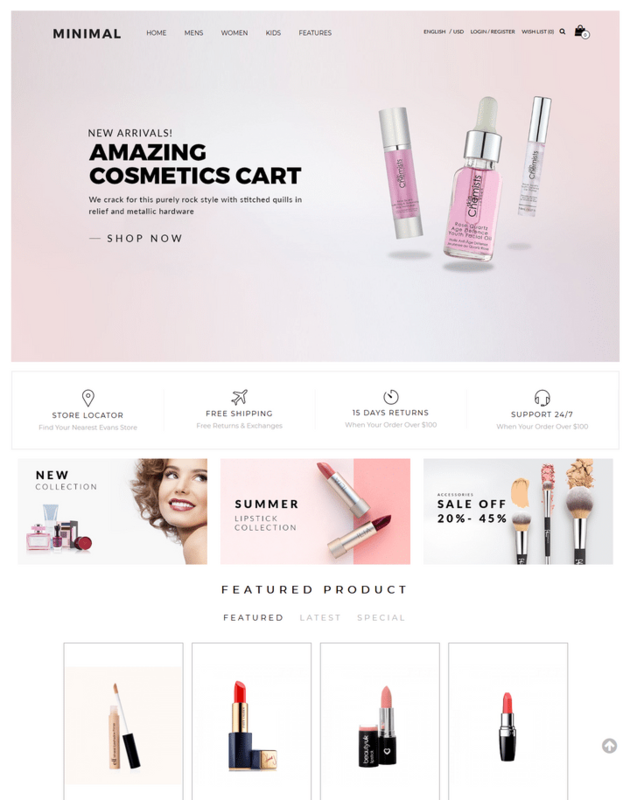 Buy the best Premium OpenCart Themes for Shopping Cart, Cosmetic Cart designed by MultiPurpose Themes. 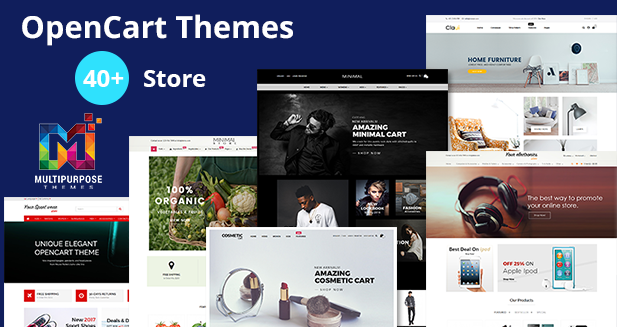 Oscuro – Premium OpenCart Themes comes with Amazing Jwellery Cart Store 4 Opencart Multipurpose Theme. This powerful OpenCart theme builder lets you create themes in minutes! 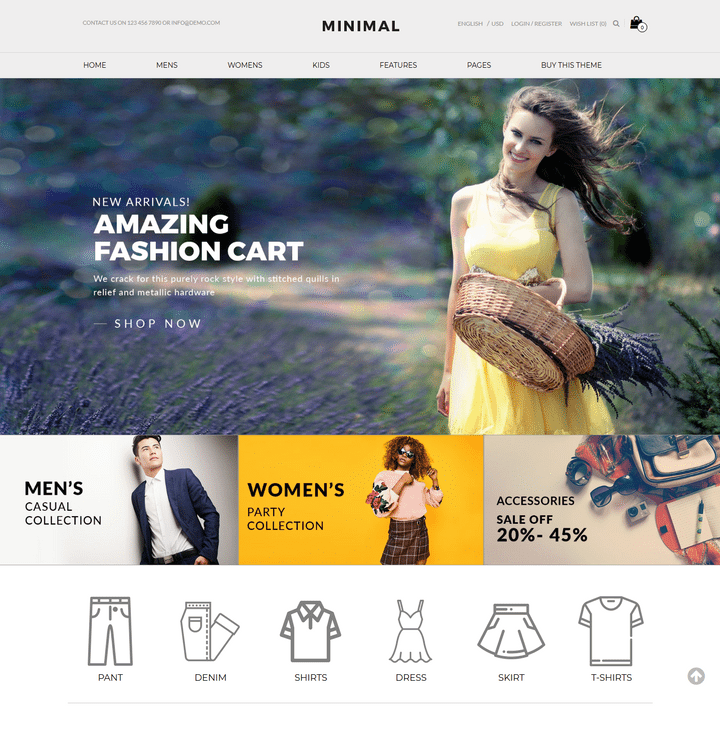 By MultiPurpose Themes | Are you looking for a Best Responsive Opencart Multipurpose Theme? Oscuro – Responsive Opencart Themes comes with Amazing Cosmetic Cart Store 5 Opencart Multipurpose Theme. 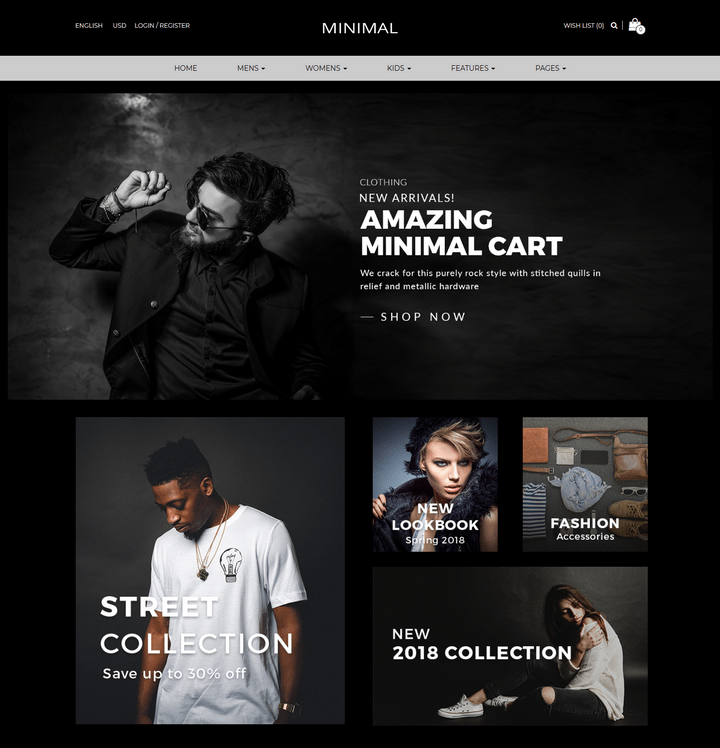 Oscuro – Premium OpenCart Templates and Themes comes with Amazing Fashion Cart Store 6 Premium OpenCart Templates and Themes. 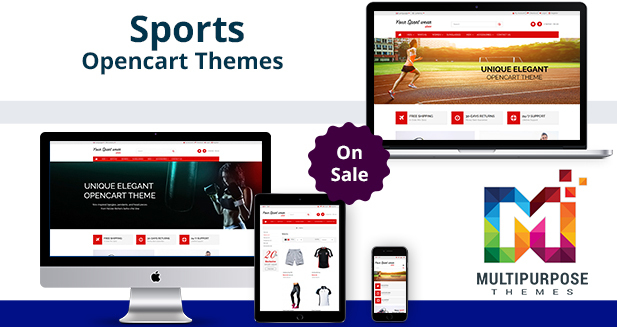 Our Responsive OpenCart 3 Themes is gorgeous and it is very easy to use, when you begin using the Oscuro theme you will definitely love it. 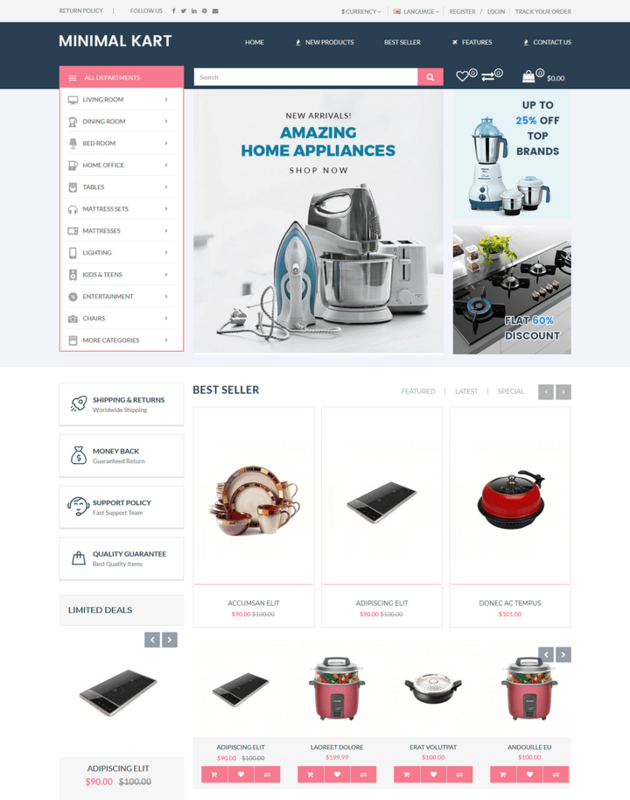 Oscuro – Responsive OpenCart Templates comes with Amazing Home Appliances Store 7 Premium OpenCart Templates and Themes.  Providing variety of features, a large degree of customization, responsiveness, and periodic updates, a multipurpose theme can answer to a wide range of requirements and goals. 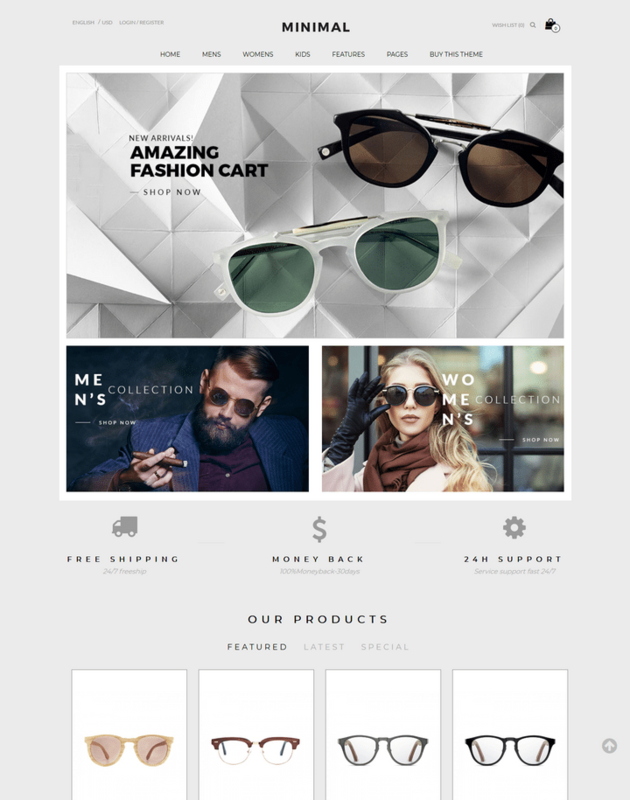 OSCURO Premium OpenCart Templates and Themes available with Opencart Version 3.0 Fullwidth Version, more than 40+ Features and Plugins included. Oscuro – Responsive Opencart Themes comes with Amazing Footwear Store Store 8 Responsive Opencart Theme.